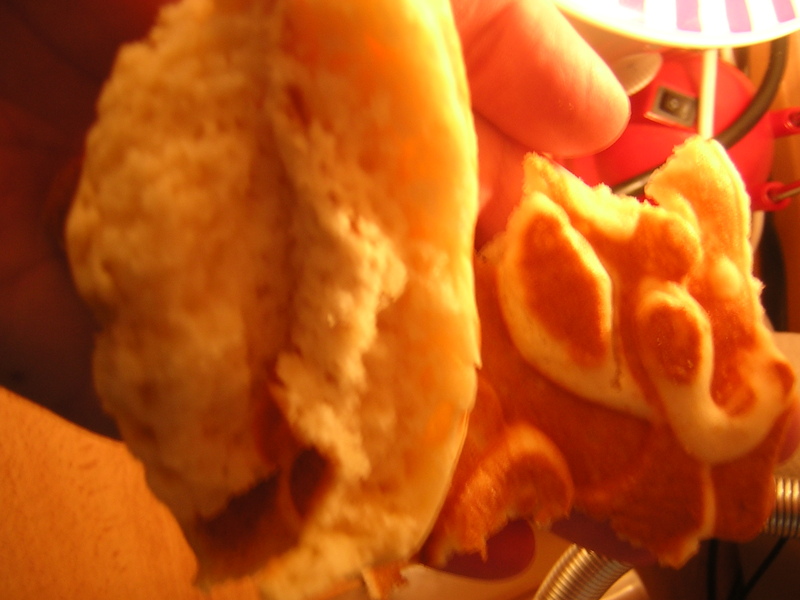 Das Auge isst mit, doch vor allem auch der Waffelteig muss stimmen, durch den Duft, Aroma und Backzeit. 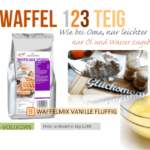 Die Yammie® Waffelfix Backmischung ergibt fluffige, goldgelbe gebackene Waffeln, und ist eine Rezeptur ideal für Waffeln am Stiel. 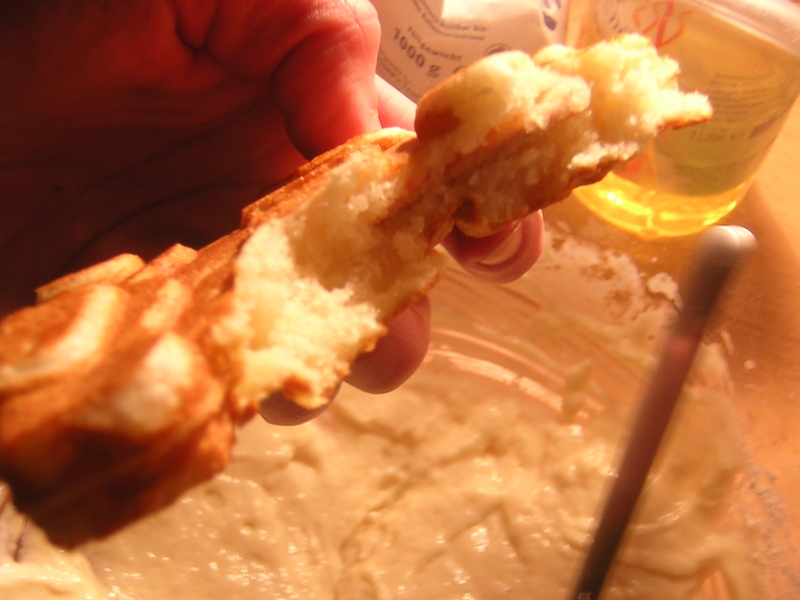 Bei dem Waffelteig handelt es sich um ein Backkonzentrat, das ergiebig und unkompliziert anzurühren ist, ohne Ei und Quellzeit – einfach Mehl, Öl und Wasser zugeben und mit einem Rührbesen kurz verrühren. The heart of your writing while appearing agreeable in the beginning, did not work very well with me after some time. Someplace throughout the paragraphs you were able to make me a believer but only for a very short while. I however have got a problem with your jumps in logic and one might do nicely to fill in those gaps. When you can accomplish that, I will definitely be fascinated. There are certainly a variety of particulars like that to take into consideration. That is a nice level to convey up. I provide the thoughts above as common inspiration but clearly there are questions just like the one you bring up the place an important factor shall be working in trustworthy good faith. I don?t know if greatest practices have emerged round things like that, however I’m positive that your job is clearly recognized as a fair game. Both boys and girls feel the influence of only a moment’s pleasure, for the rest of their lives.